Lovell Johns work directly with clients and their Creative Agencies, helping to deliver a bespoke marketing message through individual and striking promotional maps. We create bespoke promotional map solutions in many different formats including digital supply for integration into existing creative copy, wall maps, folding pocket maps, pocket atlases and tear-off pads. With a library of worldwide town plans and our own copyrighted World and Europe base mapping, we create bespoke promotional maps solutions in many different formats including bespoke wall maps, folding pocket maps, pocket atlases, desk maps and supply of digital maps for integration into existing creative copy. Maps are produced in the Illustrator, Photoshop and InDesign environment so soft copy supply as JPEG and EPS files are easy to supply to graphics departments for dropping into existing content. We can also undertake associated design work, laying up supporting text and images from the client into the finished piece. Perhaps for inclusion in a magazine or as a giveaway for customers, the promotional wall map gives the potential for substantial geographic coverage, great visual impact and branding. Wall maps can be fully customised, matched to brand standards and are available in variety of different finishes. 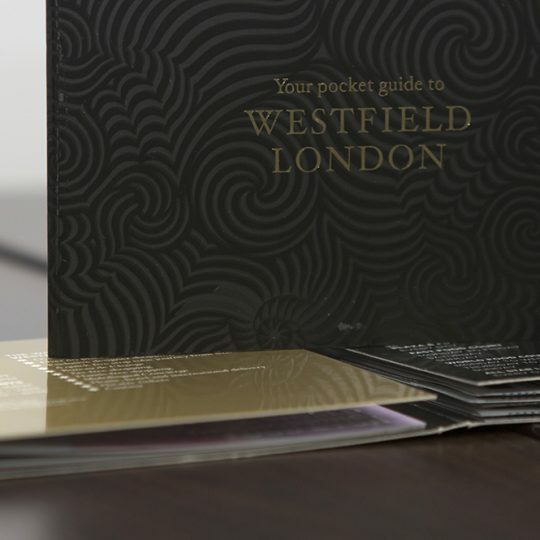 A folded Pocket Map delivers a positive in-hand marketing message and is perfect for a city or destination guide. The pocket map can either be a custom size or standard such as A3 / A4 and have different fold patterns down to credit card size. The tear-off pad is a cost-effective way of distributing the visual marketing message, popular for high-volume reception and visitor areas. Updated in 2016, Lovell Johns’ own copyright Pocket Atlas features up to date worldwide base mapping and comes with a useful Index and Statistical section. The atlas can be branded with a client logo and can be the ideal corporate gift.